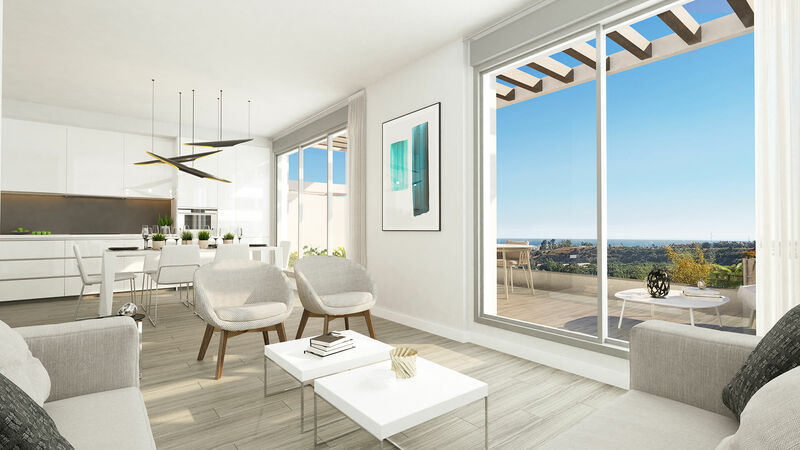 Welcome to Oceana Collection - a new community of luxury apartments, penthouses and townhouses. 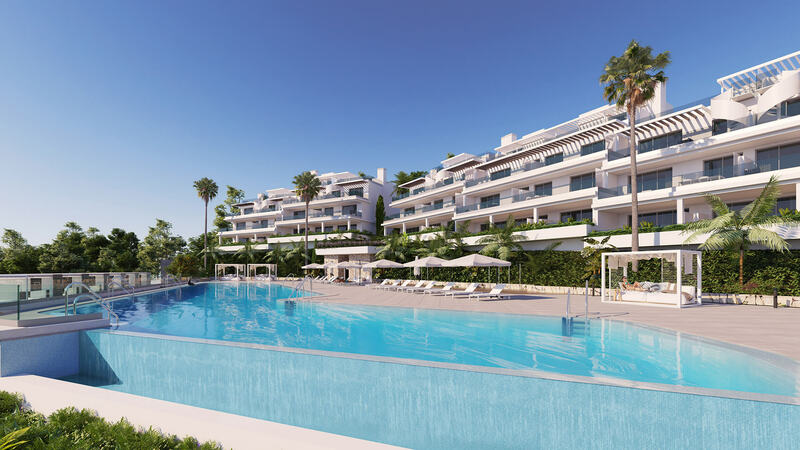 There are 78 apartments/penthouses with an open-plan contemporary design. 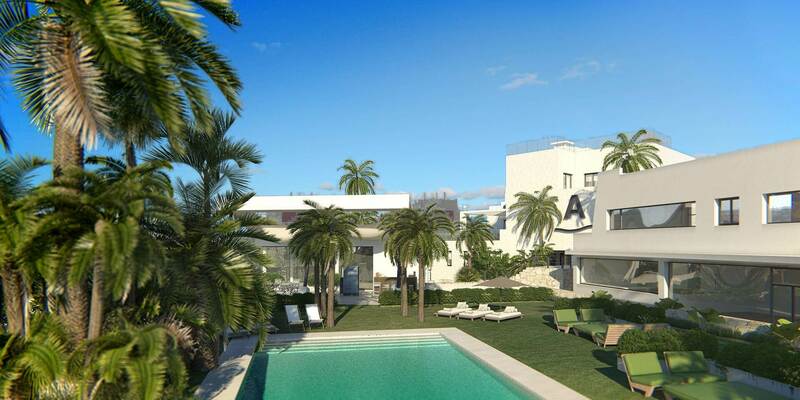 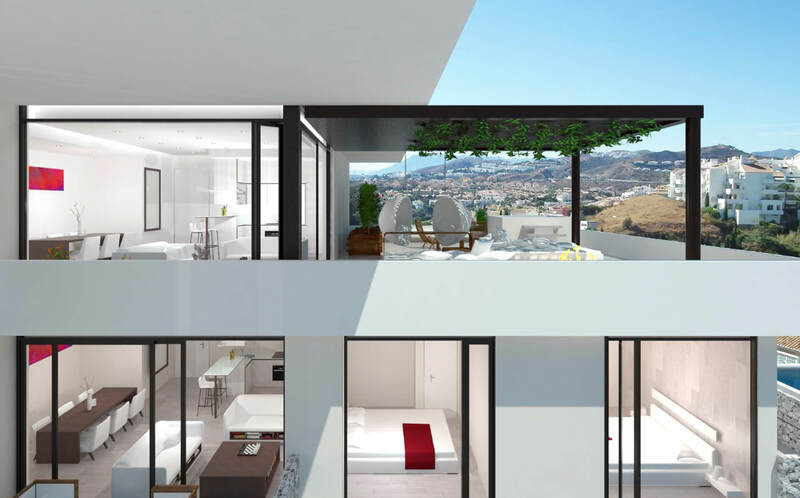 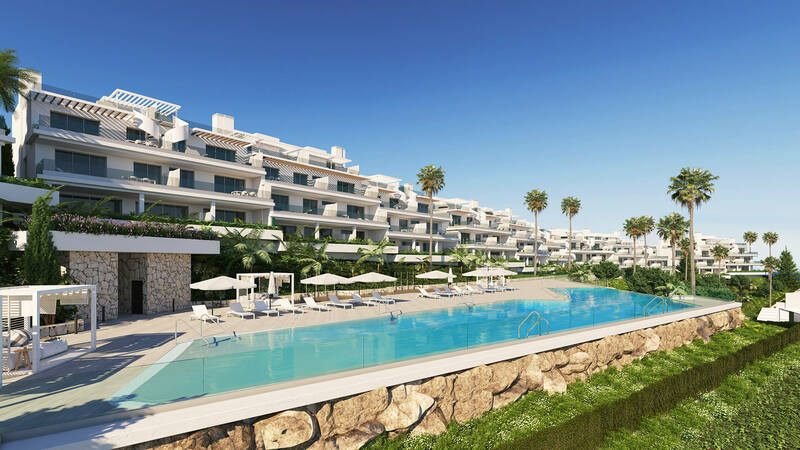 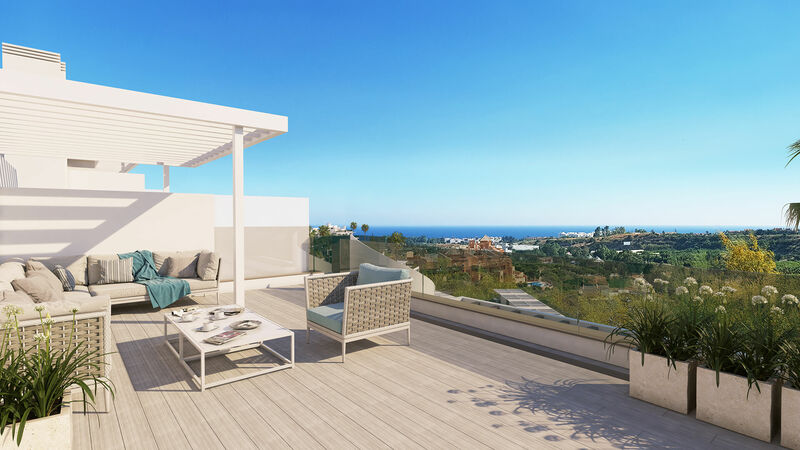 The apartments and penthouses feature a large terrace area with spectacular views designed to enjoy the al-fresco lifestyle of the Costa del Sol. 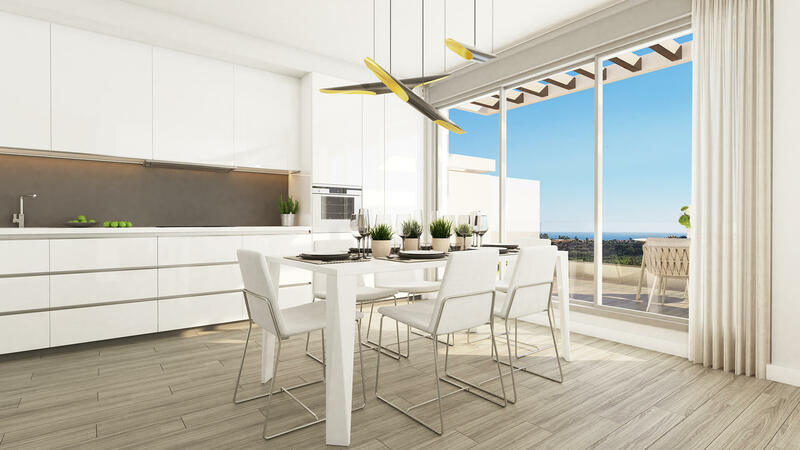 Large glass doors allow natural light to flood into the spacious interior creating a warm and bright living area. 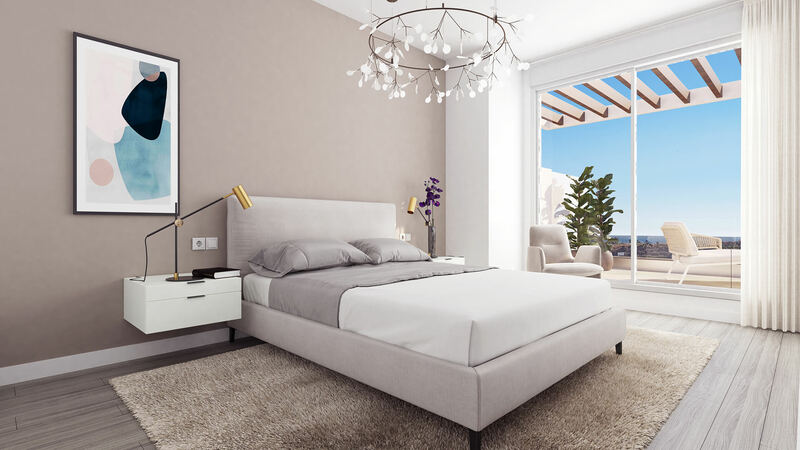 Generous sized bedrooms boast fitted wardrobes and an en-suite double bathroom for the master suite, which also includes an impressive walk-in dressing room. 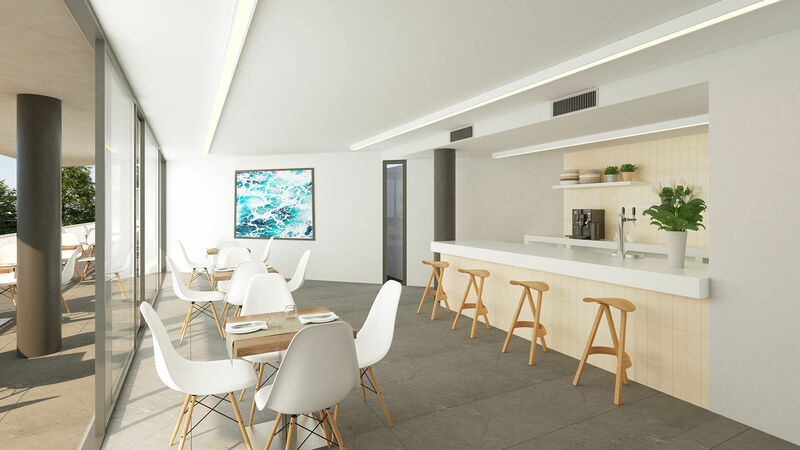 The fully equipped kitchen features high gloss units to add a modern feel preferred by our international clients. 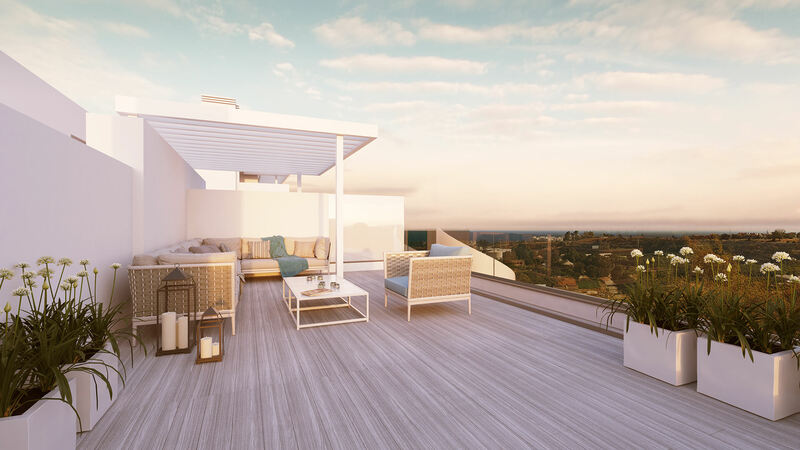 The penthouses benefit from a stylish rooftop solarium where you can unwind and appreciate the stunning views of the coast. 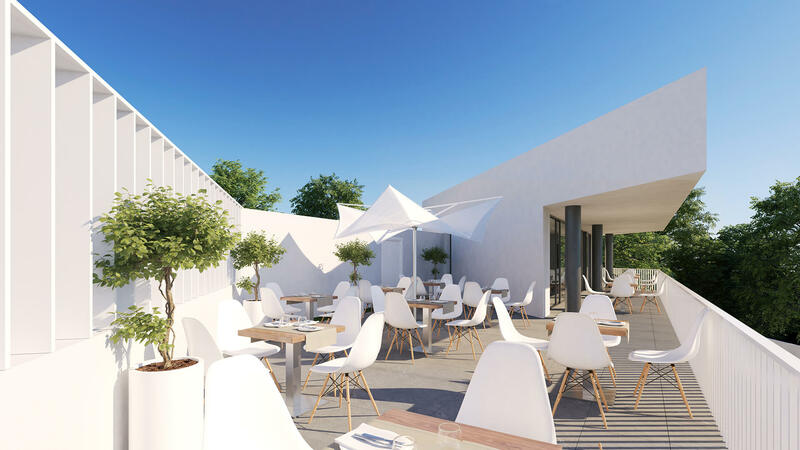 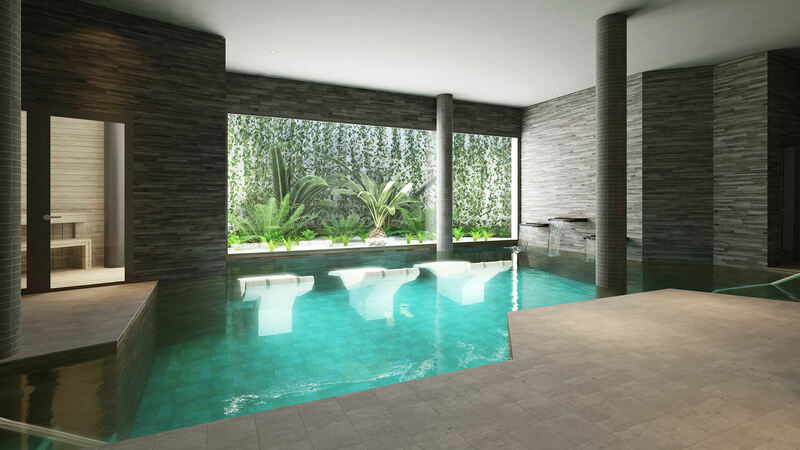 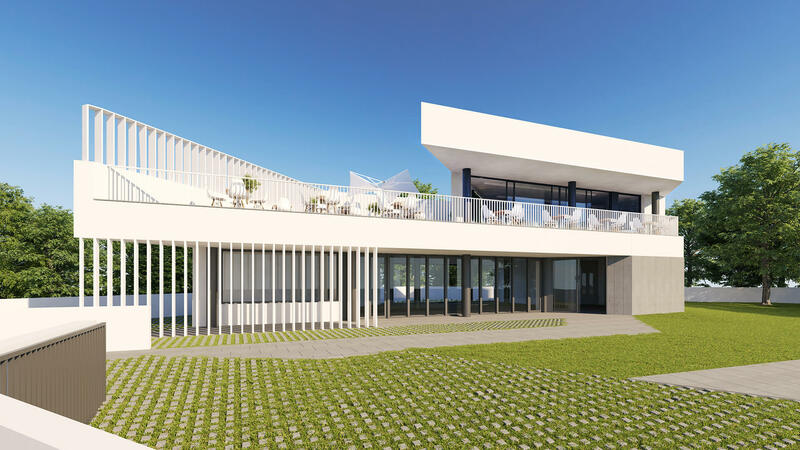 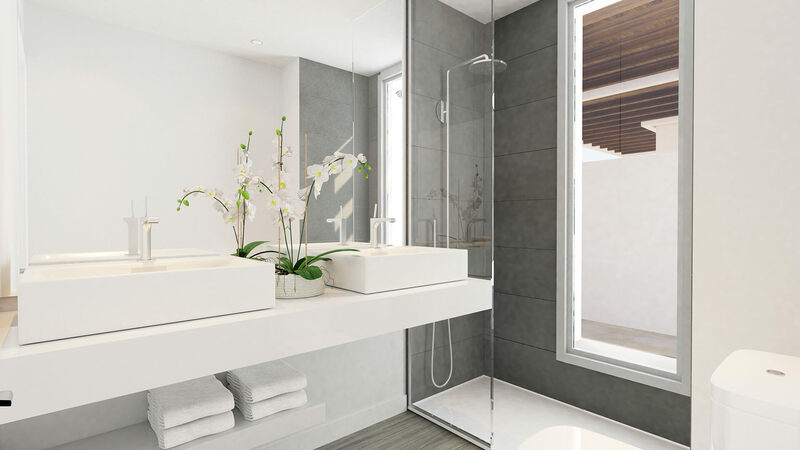 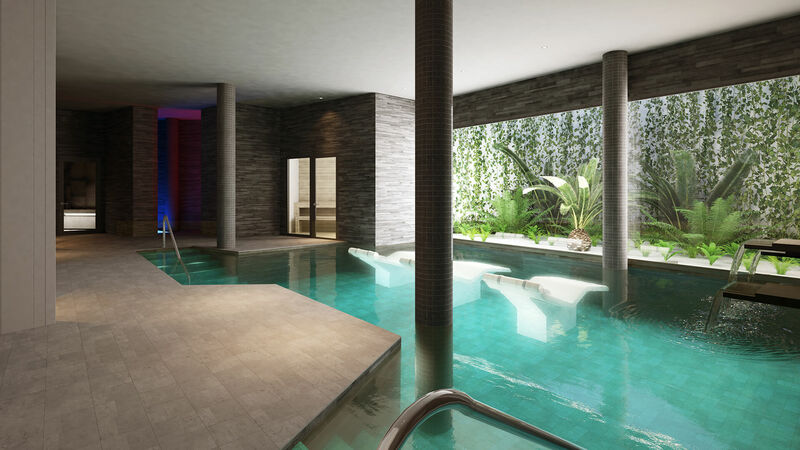 Owners in this development will also benefit from access to an exclusive club house which will include a superb selection of leisure facilities including an indoor pool, sauna, social areas and an on-site cafeteria.